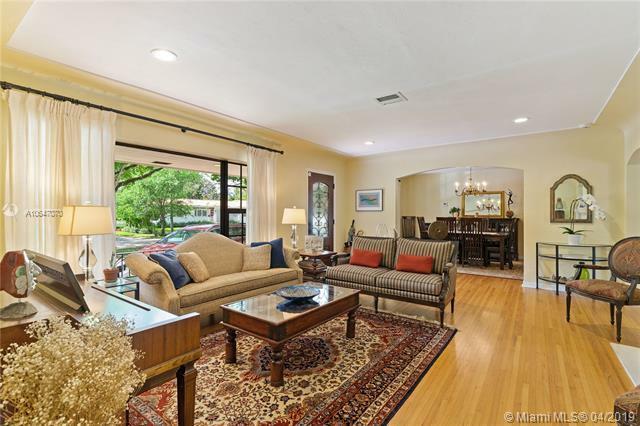 Wonderful natural light streams into this beautiful home situated in the prestigious Golden Triangle. 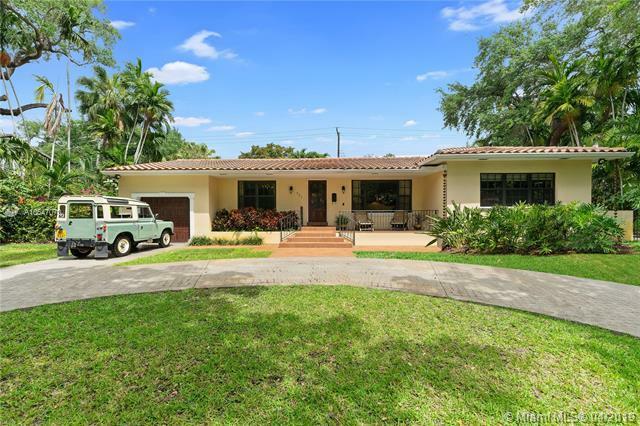 This classic & timeless 2,722 sq ft 4 bed/3 bath home was substantially renovated in 2013. This includes a 2 bedroom addition, new roof, kitchen w/ gas stove & breakfast nook, new master bath, updated electrical, new AC, impact windows & an inside laundry room. Hardwood floors throughout, formal living room, dining room & open family room that leads out to a covered patio perfect for entertaining. 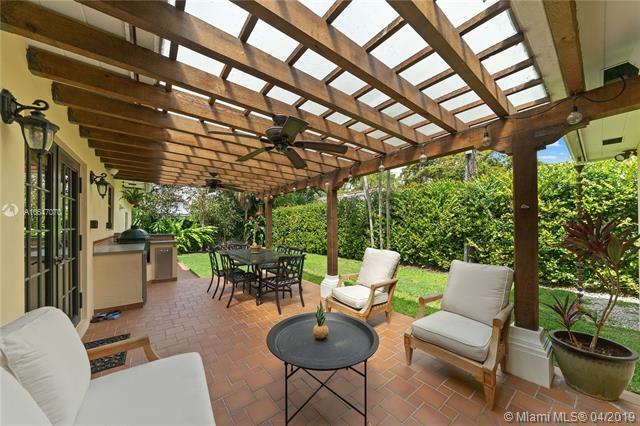 Spacious master BR w/ walk-in closet & gorgeous bathroom w/ shower, timeless bathtub & double sinks. All other bedrooms are large w/ ample closet space. Plenty of room for a pool. 1 car garage. 10,000 sq ft lot. 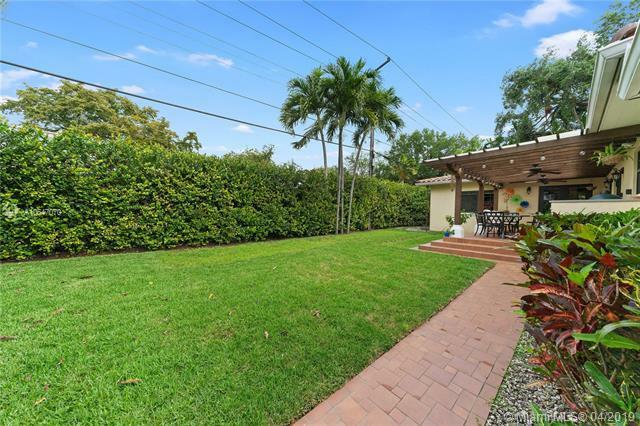 Walking distance to the Youth Center, Coral Gables Library & Biltmore Hotel.